Jagged Edge is an American R&B singing group that were originally signed through Jermaine Dupri’s So So Def Records to Columbia Records. The group is made up of twin lead singers Brian Casey (nicknamed Brasco) and Brandon Casey (Case Dinero) (both born October 13, 1975), Kyle Norman (Quick), and Richard Wingo (Wingo). 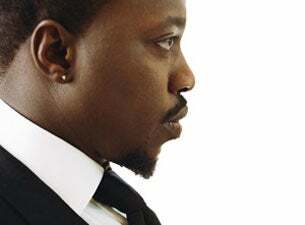 Wingo was a late addition to the group, added after Kandi Burruss of Xscape recommended he be added. Kandi was also the one who brought the group to the attention of Dupri. Read more about Jagged Edge on Last.fm. 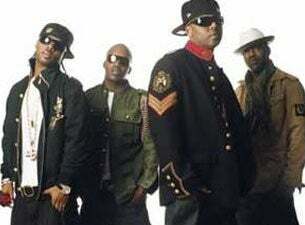 Here are some industry leading presale databases we recommend you use if you're in need of a Jagged Edge presale password to buy early tickets to see Jagged Edge performing live. Getting your tickets early is a great way to get great seating and secure your tickets before they sell out during the public onsale.